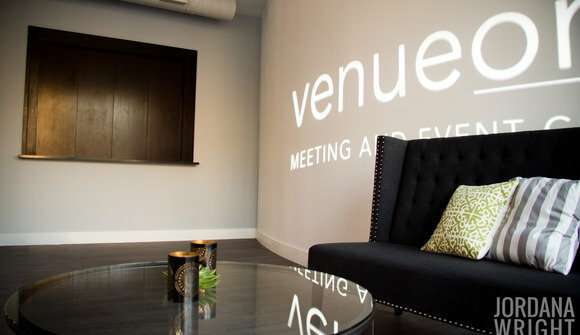 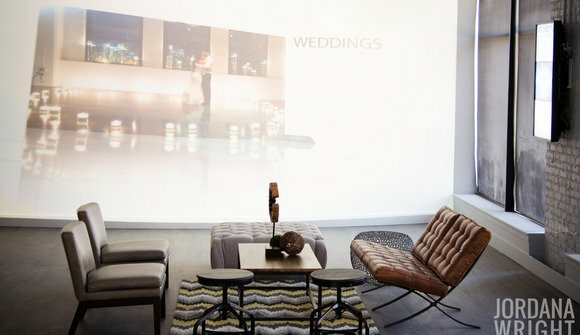 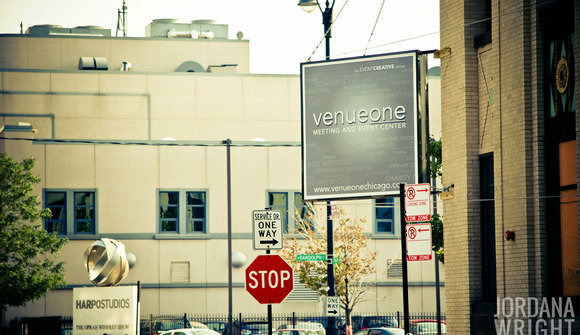 Venue One Meeting and Event Center features 8,000 sq ft of dedicated meeting and conference space to compliment 25,000 sq ft of event / expo and co-working space- conveniently located in Chicago's trendy West Loop, and less than a 1 minute stroll from the Morgan CTA stop. 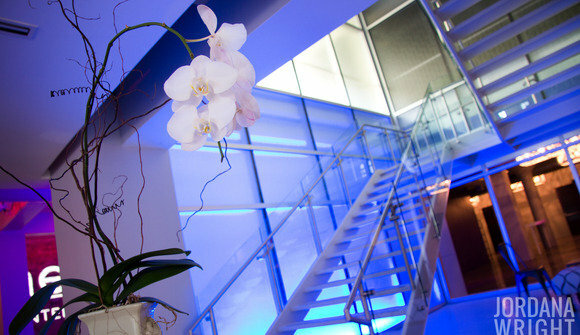 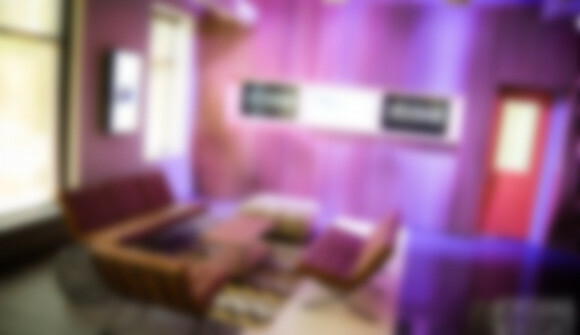 Become a member of Innovation One to enjoy inviting and fully designed co-working environments, all of which feature the latest in digital sound, lighting, and HD video technology, multiple sets of custom lounge furniture, complimentary all-day beverages, breakfast buffet, savory snacks for lunch prepared by our in-house Executive Chef, and discounts on copy/print services - all included for one low monthly rate. 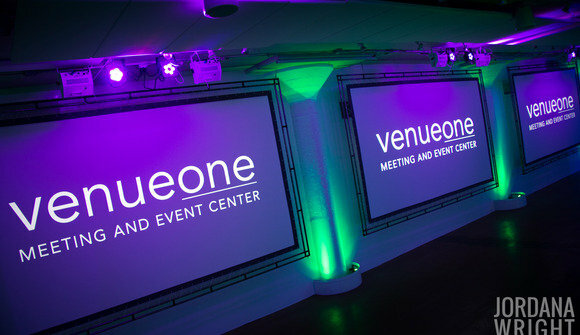 Innovation One members also enjoy specialty rates and access to our larger meeting and conference spaces, access to our graphic / video design services at discounted rates, and complete on-site IT support- again, all included in one monthly fee. 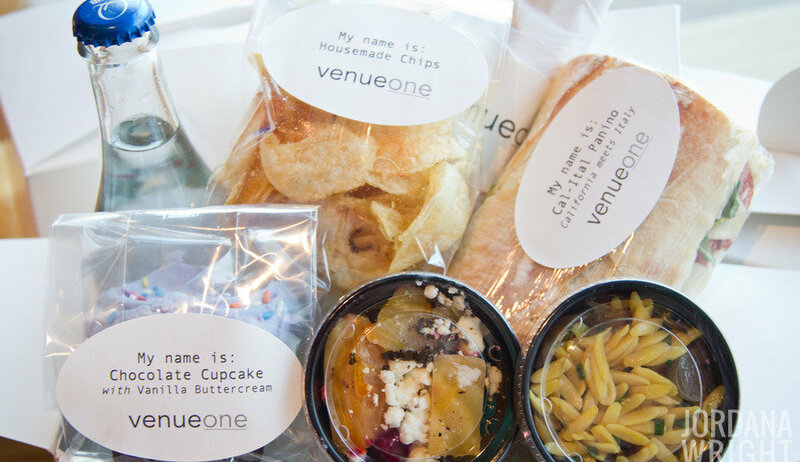 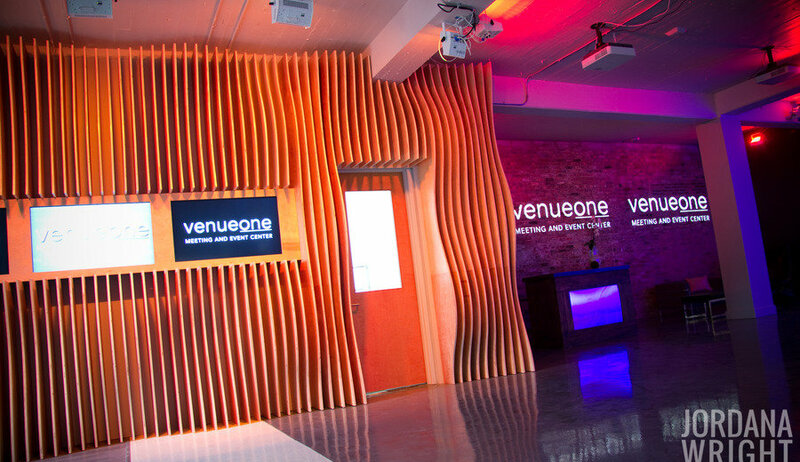 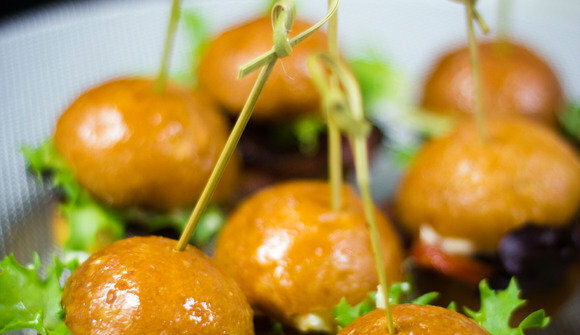 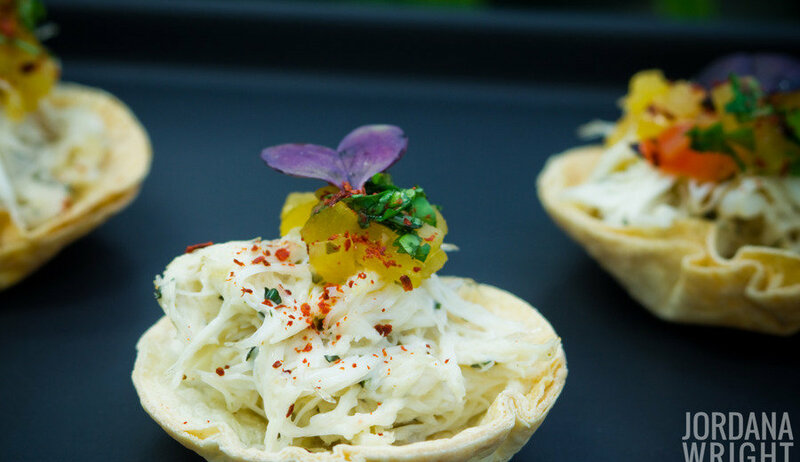 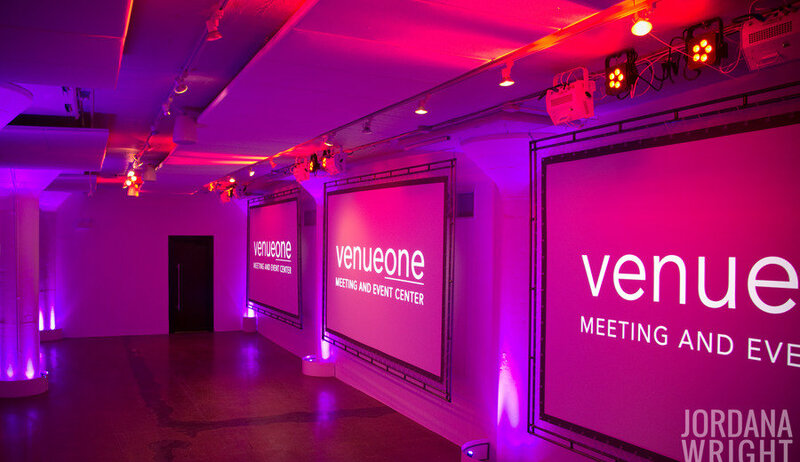 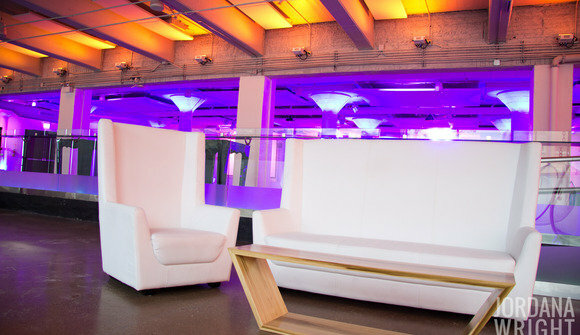 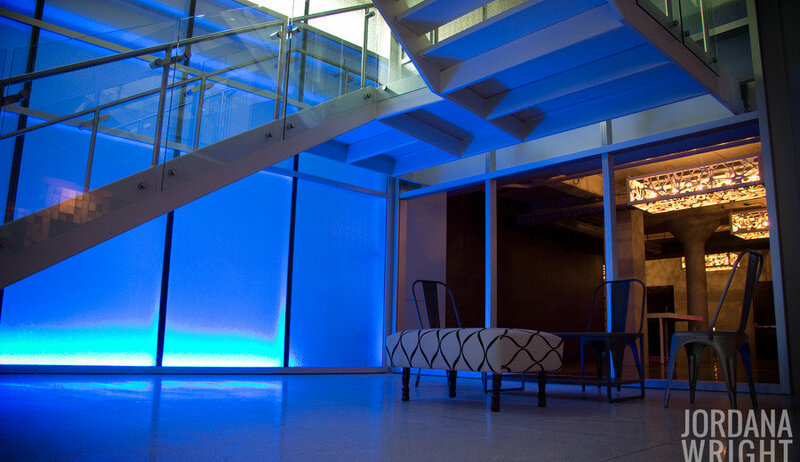 Email cwright@venueonechicago.com and find out how to join Innovation One, book meeting, conference, work, or event spaces, or to arrange a tour! 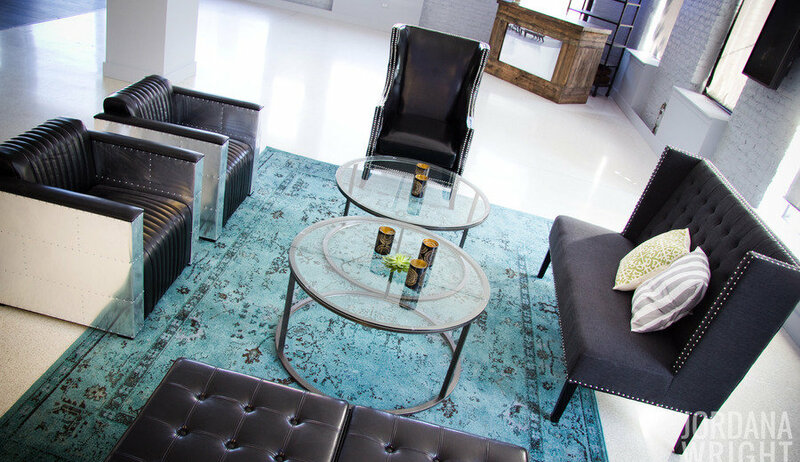 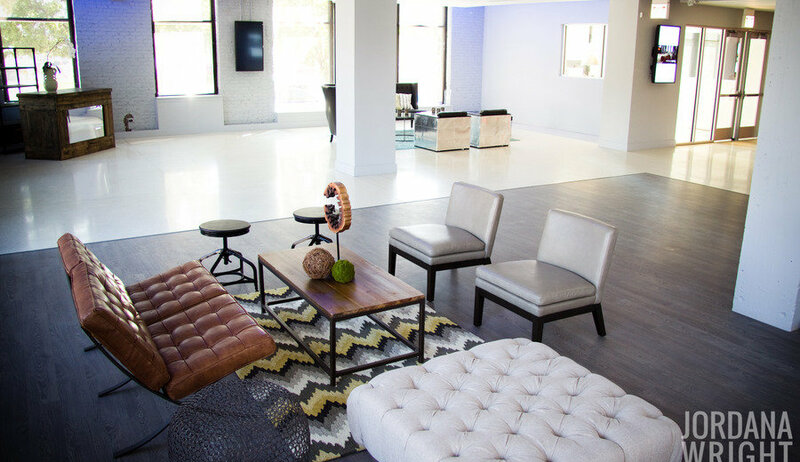 Perfect for co-working, meetings, conferences, swappable desk space, focus groups, video conferencing, and of course experiential marketing and proprietary events!